Norman Drinkwater, a professor of oncology, studies genetics and the molecular biology of carcinogenesis. He previously served as the Associate Vice Chancellor for Research in the Biological Sciences. 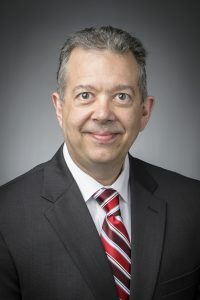 As Interim Vice Chancellor for Research and Graduate Education, Drinkwater oversees the Office of the Vice Chancellor for Research and Graduate Education, which includes administration of 19 cross-campus offices and research and service centers and maintains oversight of the Graduate School. The Vice Chancellor’s leadership team consists of faculty and staff members representing the various disciplines of research and graduate education, including administration, compliance, policy, physical sciences, biological sciences, social sciences and arts and humanities. As Dean of the Graduate School, Karpus provides leadership for all aspects of the graduate student experience, from recruitment through graduation, and serves as a campus-wide leader in graduate education. He is responsible for approximately 9,000 graduate students in over 140 master’s and 100 doctoral fields of study. In partnership with the dean, associate deans provide institutional leadership for graduate education across campus, administer policies governing graduate education, develop standards and guidelines for student services, and monitor educational outcomes. Martin is a professor of political science, and as associate dean, she will serve on the leadership teams of both the Graduate School and the Office of the Vice Chancellor for Research and Graduate Education. Martin’s research looks at the role of institutions and international organizations in world politics. Her work takes a strategic look at how institutional function and design influences state interactions. In partnership with the dean, associate deans provide institutional leadership for graduate education across campus, administer policies governing graduate education, develop standards and guidelines for student services, and monitor educational outcomes. Ramanathan is a professor of electrical and computer engineering. 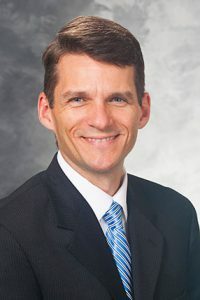 As associate dean, he will serve on the leadership teams of both the Graduate School and the Office of the Vice Chancellor for Research and Graduate Education and will work alongside Associate Dean Lisa Martin, under the leadership of Dean Karpus. 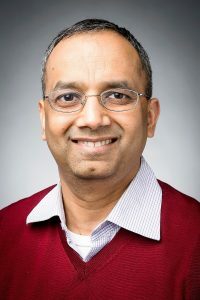 Ramanathan leads research projects in applications for ultrafast networks, millimeter wave wireless networks, and smart electric grid technologies. More recently, his research group has started working in the area of genomic networks. The associate vice chancellor for physical sciences provides leadership for physical sciences and interdisciplinary research across campus. 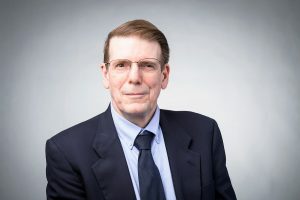 Ackerman, a professor of atmospheric and oceanic sciences, is an expert in the area of satellite meteorology, a field largely invented at UW–Madison. He is well known as an accomplished researcher, teacher and communicator of the science of weather and climate. Ackerman’s OVCRGE responsibilities include: radiation safety (research contact) and reviewing official for physical protection of radioactive material, drone and autonomous vehicles, research grant or contract exceptions (limited to classified research and publication restrictions), export controls, divisional area recruitment and retention, grant matches, research center reviews, faculty awards, Fall Competition awards, and UW2020 awards. The associate vice chancellor for research policy and compliance provides leadership executing institutional research compliance priorities and seeks to maintain and enhance research excellence. Connor is a professor in the College of Letters and Science’s Department of Communication Sciences and Disorders and University of Wisconsin School of Medicine and Public Health’s Department of Surgery. Connor’s research interests are in the areas of communication disorders and swallowing impairments. She focuses on how aging and neurological diseases effect these critical functions and partners on a clinical project in the area of thyroid cancer. Connor’s OVCRGE research compliance responsibilities include: institutional official for Human Research Subjects Protection, institutional official for research animals, occupational health, controlled substances, and stem cell oversight program. The associate vice chancellor for biological sciences provides leadership for biological sciences and interdisciplinary research across campus. Cynthia Czajkowski, is a neuroscience professor in the School of Medicine and Public Health. Her OVCRGE responsibilities include divisional area recruitment and retention, grant matches, faculty awards, Fall Competition awards, and UW2020 awards. The associate vice chancellor for research policy work and integrity provides leadership in setting and executing institutional research integrity priorities and seeks to maintain and enhance research excellence. 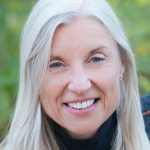 Fox is a professor of biochemistry whose research interests include biochemical, catalytic, and structural studies of enzymes and integral membrane proteins with application in biofuels, environmental carbon cycling, and human health. Fox’s OVCRGE responsibilities include: conflict of interest (financial and institutional), research-related facility use, Research Integrity Officer, responsible conduct of research training and tracking, IP and entrepreneurship, and Research Policy Advisory Committee. The associate vice chancellor for social sciences provides leadership for social science and interdisciplinary research across campus. Greenberg is a Professor and the Director of the School of Social Work. 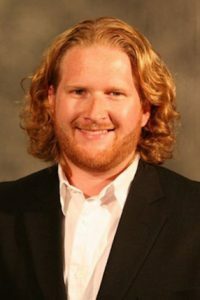 His research is on families of persons with disabilities; with a special focus on aging parents as caregivers to adult children with severe and persistent mental illness. Greenberg’s OVCRGE responsibilities include: PI Committee Chair (review of PI status for academic staff), reducing administrative burden project, divisional area recruitment and retention, grant matches, research center reviews, faculty awards, Fall Competition awards, and UW2020 awards. The associate vice chancellor for arts and humanities provides leadership for arts and humanities and interdisciplinary research across campus. Hsia is a professor of history of science. Her research focuses on the history of astronomy, cartography, sinology, and print culture, with particular interests in scientific data practices, communication, and cross-cultural knowledge production. 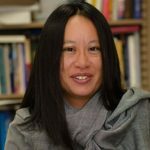 Hsia’s OVCRGE responsibilities include: public access compliance, publishing subventions for scholarly monographs, salary supplementation for research fellowships, divisional area recruitment and retention, grant matches, research center reviews, faculty awards, Fall Competition awards, and UW2020 awards. Hsia also holds an associate dean position in the Graduate School, providing advice and input to the Dean of the Graduate School regarding programmatic and graduate education issues. Hsia will participate in review considerations for arts and humanities programs and will assist with other Graduate School initiatives related to the arts and humanities. Other responsibilities include direct interaction with graduate program leadership in the arts and humanities, serving as a member of the Graduate Faculty Executive Committee, participating in Graduate School leadership meetings, and chairing the arts and humanities component of the annual Graduate Student Support Competition. 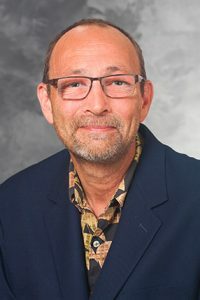 As Director of Research and Sponsored Programs, Moreland promotes and facilitates the research, education, and outreach missions of the University of Wisconsin-Madison by supporting and administering extramurally sponsored programs. RSP is responsible for the final review, negotiation and submission of all grant and contract applications and for the negotiation of agreements. RSP staff provides financial and other administrative assistance by preparing financial reports, submitting invoices, processing payments, and addressing other primary functions. The associate vice chancellor for administration manages finances and is chief financial officer for the WARF gift to campus and for all OVCRGE centers. 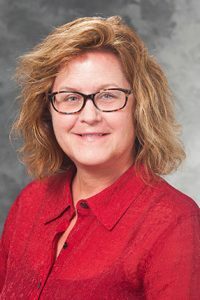 Schroeder, who previously served as assistant dean for research services, also oversees facilities management, and supervises accounting, human resource management, research administration and information technology services. The assistant vice chancellor for human resources has primary responsibility for all personnel compliance, employment relations, labor relations and staff development, and affirmative action and equal employment opportunity functions of the OVCRGE and its centers. Karpelenia provides advice and counsel to senior leadership on a range of personnel matters. The assistant vice chancellor for research services manages research administration for the OVCRGE research centers including acting as the Vice Chancellor’s representative for submission of grant proposals, acceptance of gifts and management of pre and post award matters. 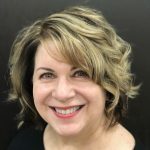 Novak previously served as manager of the proposal team at Research and Sponsored Programs and as a grants manager for several non-profit organizations. The assistant vice chancellor for accounting manages the functional accounting duties and services for the OVCRGE, is the operational liaison for our campus stakeholders, and provides financial analysis and guidance to the OVCRGE leadership team. 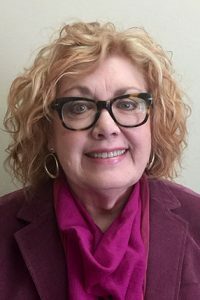 Schwalbe, who previously managed business operations at the UW Press, also oversees financial outreach services on behalf of OVCRGE accounting which provides practical fiscal guidance for end-users. The chief information officer advises and represents the VCRGE leadership team with respect to information technology and cyberinfrastructure to support the research and graduate education missions of the university. 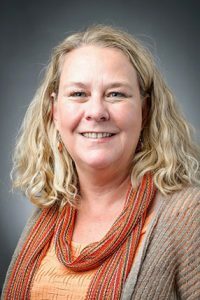 Tincher, who previously served in various technical roles at the university, also leads a team of technologists who work to advance the vibrant research and graduate programs at UW-Madison.